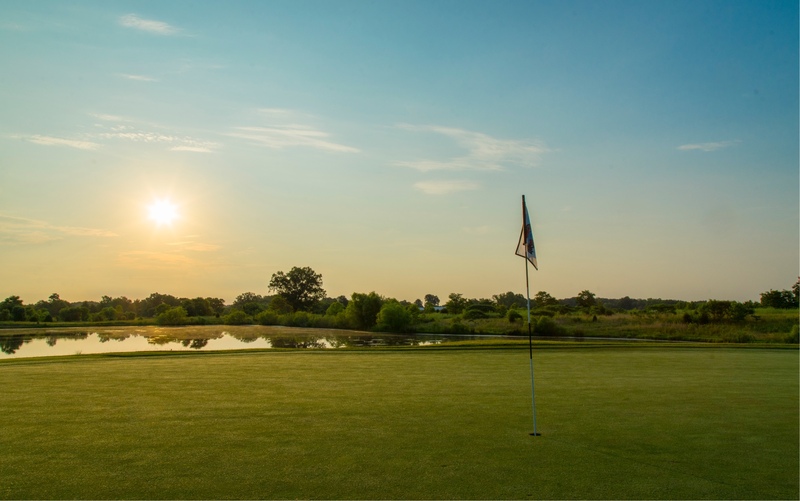 At the Champion’s Pointe Golf Club Pro Shop, you will find top of the line merchandise that is competitively priced, including equipment, sportswear, and accessories. Titleist, TaylorMade, Nike, Ping, Callaway, Adidas, FootJoy, TaylorMade, Travis Mathew, Under Armour and Fuzzy Zoeller Collection are just some of the name brands we carry. We offer you the attention you need when you go to invest in a new set of clubs. One of our PGA Professionals, will analyze your swing and recommend clubs that best suit your needs. Even if you’re happy with your clubs, they must be cared for as well. We can regrip your clubs for you with our many grip options including brands Golf Pride, Lamkin, and Winn. We will also help you with your golf handicap, which can be tracked on our computerized Blu Egolf. Be sure to visit our Pro Shop when shopping for clubs, gloves, balls, shoes, shirts, shorts, or other golf products! Shopping from home? Visit our online Pro Shop.